The sign-ups for the Spring rounds of the Who’s Your Doctor and the Tonal Club went up this morning and the Who Club is going fast! It’s going to be another great three months of pretty pettable yarns and I am really looking forward to it. 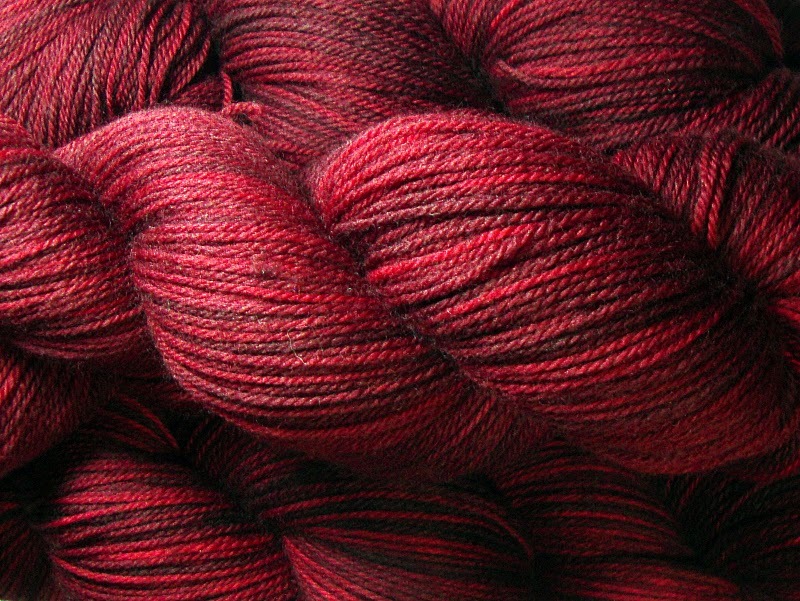 Come Hither, a merino/cashmere/nylon blend, is now an option for the clubs giving you three base choices. Have you checked out the NGY group on Ravelry lately? We’ve started a few knit alongs! For the rest of February we are doing a short and sweet TARDIS dishcloth KAL with some knitters making the dishcloth, some converting it to a bag and I am making a pillow cover. Even if you can’t craft along with us, check it out and see all the neat variations happening! Starting on March 1st we are casting on the Baana scarf/shawl – a lovely little project that can be made with one skein of sock yarn and is great for showing off handpaints. There is plenty of time left to get some of those WIPs out of the way and cast on with us in March! Want to learn of updates and sales early? Keep an eye on the Ravelry group or get the news straight to your inbox by signing up for the newsletter!